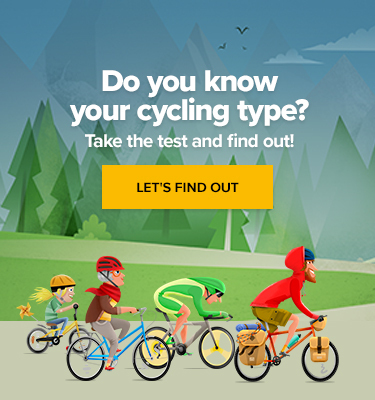 Well, you can’t say cyclists aren’t creative. We’ve seen old bike parts turned into fashion accessories, office chairs, and pretty much everything in between. Upcycling is a great way to give a second life to a bike that just doesn’t belong on the road anymore. It’s also fun to get crafty from time to time and make something cool out of stuff that would have otherwise ended up in the trash. Whether you’re trading your old model in for something you’re hoping to find under the Christmas tree, have a rusty commuter out back that you’re not sure what to do with, or just want to make an awesome gift for a cycling pal, we’ve got plenty of ideas to help you turn those old bike parts into something new. That being said, we understand that not everyone is an experienced crafter, so we’ve selected a few of our favourite simple DIY bike crafts (complete with tutorials!) that would make great gifts for yourself or someone else. We love this one because it is super easy and so versatile. The clean, modern lines of a bicycle wheel have served as the starting point for many great design projects, including chandeliers and pot racks, but if you’re looking to keep it simple and get a bit more sentimental this year, why not create a cycling memory collage for your best riding buddy? All you have to do is get that old wheel cleaned up a bit, paint a few wooden clothes pins fun colours, and assemble some of your favourite snapshots. 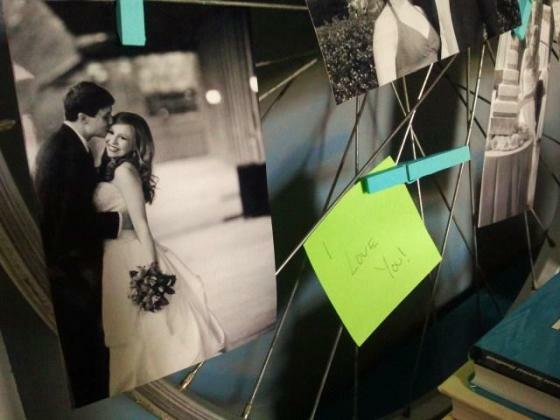 It’s a feel-good gift that doubles as home décor and can be added to each year as new memories are made. Learn how to make it on the ginger penny pincher blog. This is a stroke of brilliance as far as we are concerned. 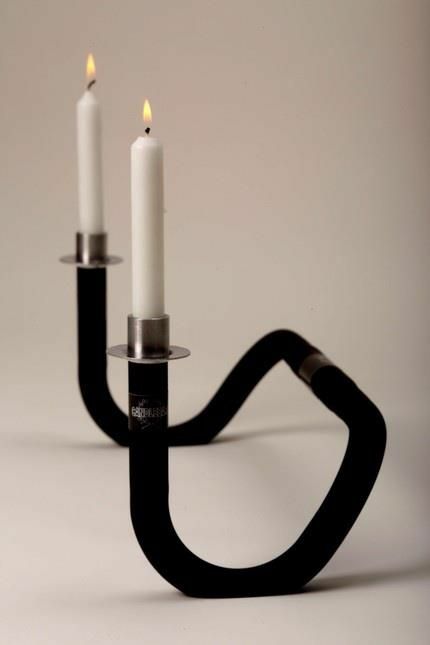 Create something beautiful and functional from busted inner tubes? Yes, please. Not to mention the fact that every house could use more plants. 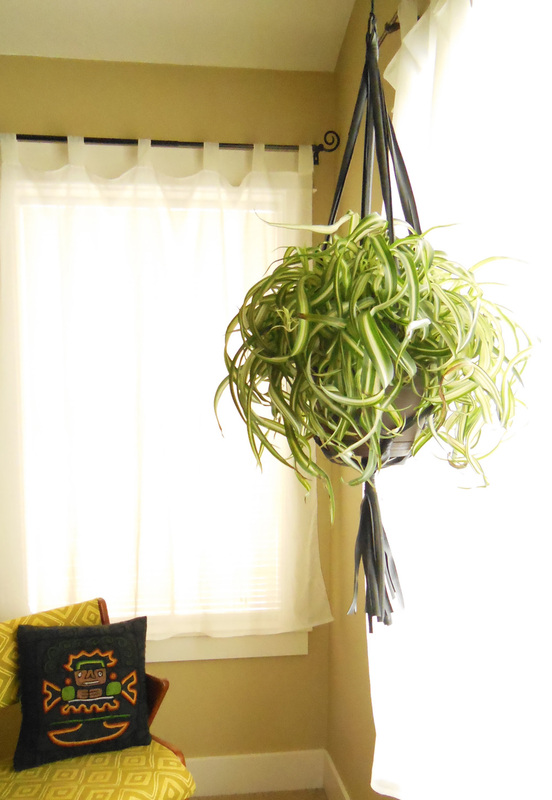 All you need to make this fashionable inner tube plant hanger is 3 busted inner tubes, a ring of some sort, a few binder clips, and a pair of scissors. Super easy to make, you can always bug your local bike shop for some extra tubes and make macramé bike holders for everyone on your list! We didn’t know a busted inner tube could feel this good. Another way you can bring your love of cycling to the table is with these easy coasters. 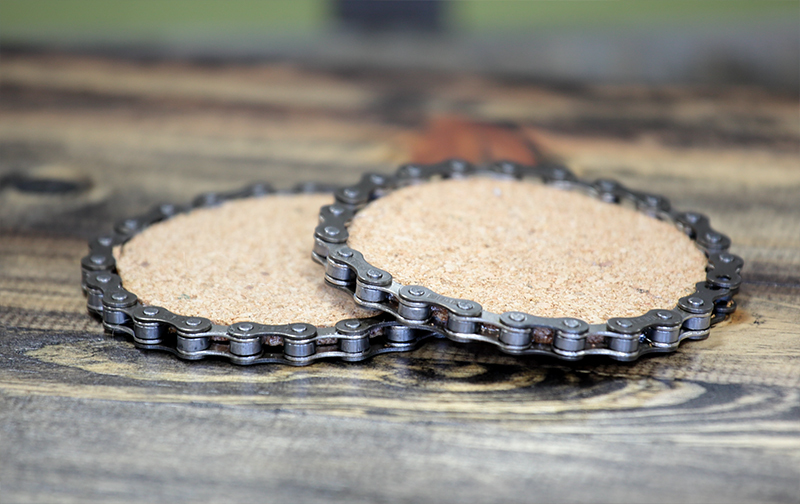 Give that old bike chain a second life with coasters that feature a thick layer of cork to actually keep your table protected. They’re functional, stylish, and only take a few minutes to make. It’s true that you can make a windchime out of just about anything with a little weight to it, but trust us, this bike part windchime actually looks really cool and sounds nice. All you have to do is remove the chain and gears, spray-paint them, and you’re ready to assemble. 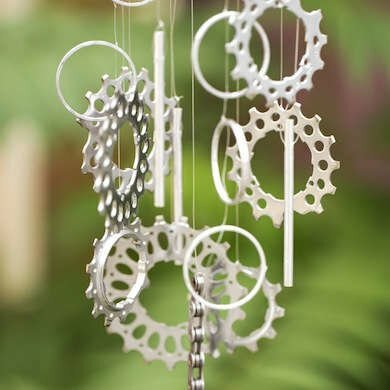 Use one of the gears as a base, add a few metal rings and some line, and hang your new DIY wind chimes in your garden or sunroom. There’s lots of room to be creative here, but here’s some inspiration to get you started.